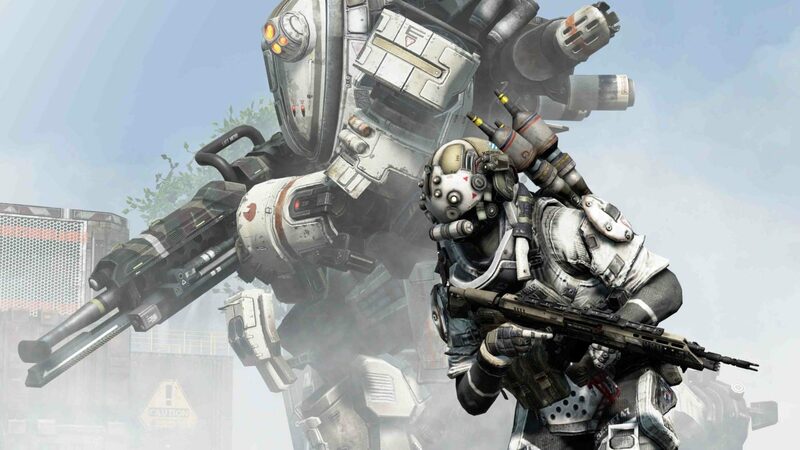 Maps, Achievements, Pilot and Titan abilities, and now weapon attachments — More on Respawn Entertainment’s sci-fi shooter Titanfall is discovered ahead of its March release. NeoGAF user RazorUK is at it again, this time with a full list of Titanfall weapon attachments, or better known as weapon mods in the game, based off of info gathered from Titanfall’s beta files. Rapid Fire – Converts the weapon to a semi-automatic rocket launcher with a high rate of fire. Mine Field – Converts the weapon to fire ballistic mines, which plant into the ground when fired, and then detonate using built-in proximity fuses.